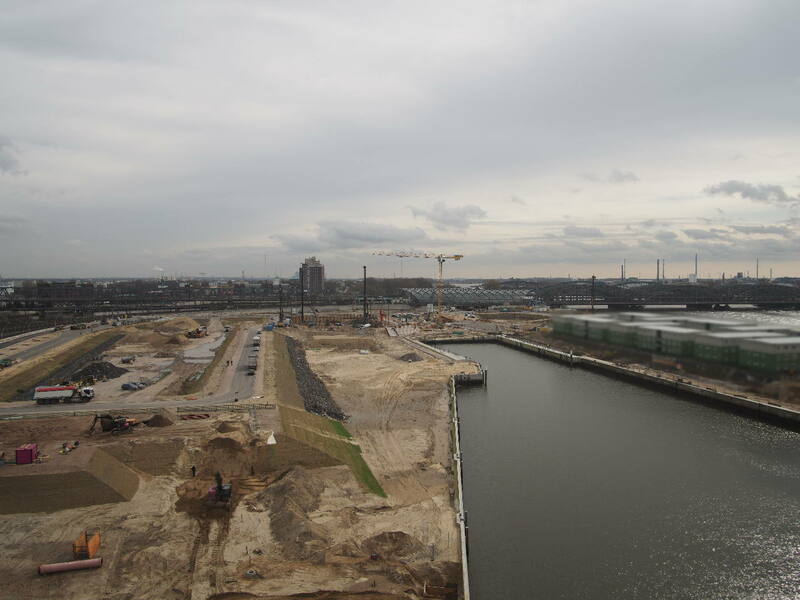 Information and news about HafenCity – please register here. HafenCity is among the most outstanding urban development projects on the waterfront anywhere. Based on a sophisticated concept, it is expanding the area of Hamburg City by 40 percent. It also has spin-off effects for the existing city center, the whole of the Hanseatic city state with its 1.8 million inhabitants and its surrounding metropolitan region with a population of some five million. Hamburg’s identity as a maritime port city will be underscored in the process and HafenCity itself serve as a blueprint for the development of the European city of the 21st century. It is already regarded as a model for major international urban development projects, although its development timescale continues through to 2025/30. A masterplan approved by the senate of the city of Hamburg on February 29, 2000 has established itself as a successful development framework for HafenCity up to today. The document, which consists of plans and primary objectives, sketches out the basic goals of HafenCity development. It arose out of an international competition prepared by the then Urban Development Ministry and the GHS (today: HafenCity Hamburg GmbH). The convincing winning design was by the Hamburgplan team with Kees Christiaanse | ASTOC through its underlying principles of a fine-grained mix of a variety of uses, the many references to the existing inner city, a few selective, skillful urban planning interventions for special locations, as well as the flexible underlying framework of different city quarters. With a similarly broad range of urban typologies, the Masterplan has been instrumental up to today in realizing a total of ten neighborhoods with different characters. The Masterplan was conceived from the outset as a flexible, updateable concept, designed to be refined and firmed up over the course of the planning and development process. Thus, for traffic, flood protection or open space planning it simply prescribes basic technical parameters which are continuously evolved: important elements in this context are urban planning and landscape planning competitions, architectural competitions for individual buildings and infrastructure competitions for bridges, but also the function plan drafts, coordination procedures resulting from urban planning competitions. It also enables strategies to be set for building sustainability, the social mix, mobility and new uses.